Yimiton's Blog: Africa's Richest Woman, Nigerian Billionaire Folorunsho Alakija Owns Five Apartments Worth N18.4Billion At The World’s Most Expensive Apartment Block In London! Africa's Richest Woman, Nigerian Billionaire Folorunsho Alakija Owns Five Apartments Worth N18.4Billion At The World’s Most Expensive Apartment Block In London! Folorunsho Alakija a self-made Billionaire from Nigeria has been revealed to own five apartments in London’s One Hyde Park, the world’s most expensive apartment block. In the current issue of American lifestyle magazine, Vanity Fair Mrs Alakija was listed as one of the apartment owners in the 6,000 pounds-per-square-feet One Hyde Park. The report is the outcome of a six-month long investigation by Zurich-based investigative reporter and expert on tax havens, Nicholas Shaxson. Other apartment owners in the upmarket One Hyde Park include owner of Ukranian football club, Shaktar Donesk, Rinat Akhmetov, Ukraine’s richest man and One Hyde Park’s wealthiest, whose property is valued at $215.9 million. Next to Akhmetov is Nigeria’s Alakija. 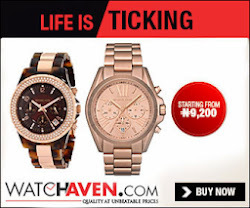 According to the magazine, the five apartments owned by Alakija’s Rose of Sharon 4, a company registered in the Isle of Man, were bought at a combined fee of $123 million (N18.4billion). The publication noted most of the apartment owners in the London property have tried to conceal their identities by using entities based in offshore tax havens to buy their homes, but investigators never stopped fishing them out. Alakija’s Rose of Sharon 4, for instance, was said to have been set up in 2010 with five company directors from the Isle of Man, and with “two almost identically-sounding entities listed as shareholders: Barclaytrust International Nominees (Isle of Man) Ltd and Barclaytrust (Nominees) Isle of Man Ltd,” according to Sunday Times, which quoted the Vanity Fair report. Alakija, who Forbes rated ‘World’s richest black woman’ last year, is believed to worth a combined $3.3 billion, according to Ventures Africa, a business magazine. 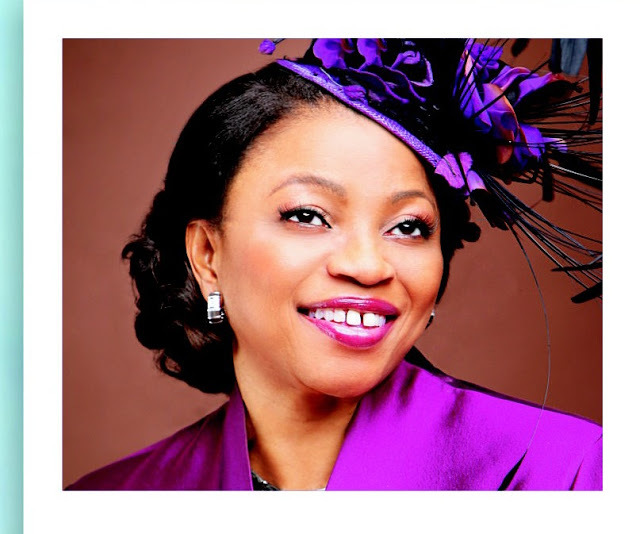 There is no history of a big inheritance that made Alakija what she has become today, so we’d say she’s self-made. The billionaire’s business interests span oil, printing and fashion. Alakija is the Executive Vice Chairman of Famfa Oil Limited, which is into oil exploration. She also owns The Rose of Sharon Group which comprises The Rose of Sharon Prints & Promotions Limited and Digital Reality Prints Limited.